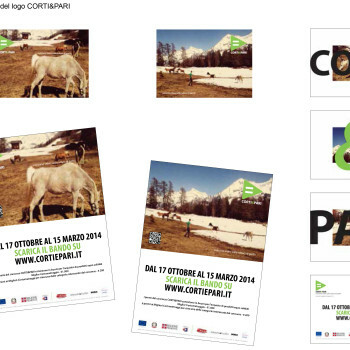 Association Piemonte Movie, alessiostudio, Bodà and the Cooperative Orfeo, in response to the notice “in order to spread the culture of equality and the principle of non-discrimination in the education system and the world of work”, have joined their experiences, from cinema and event communication and guidance, to carry out the project CORTI & PARI. 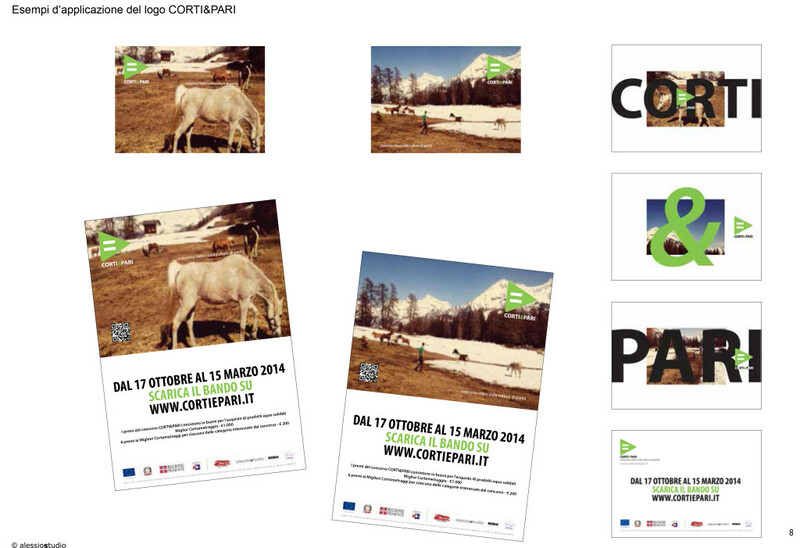 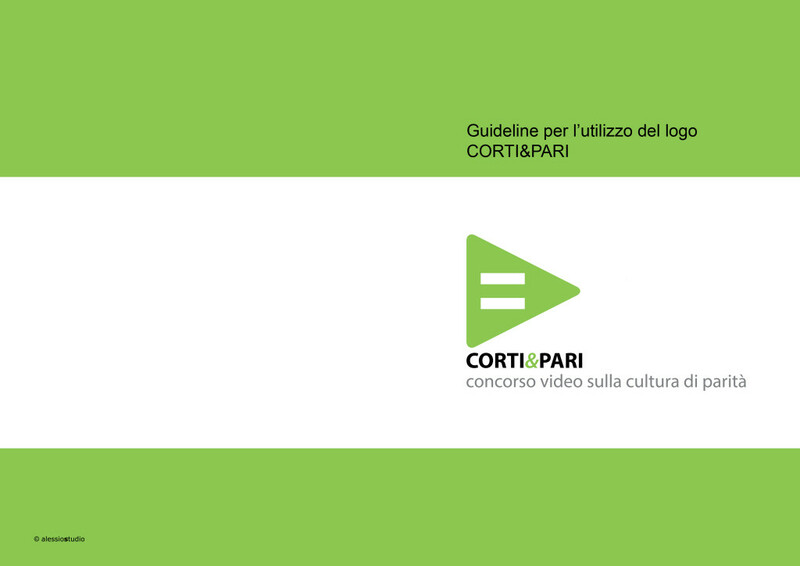 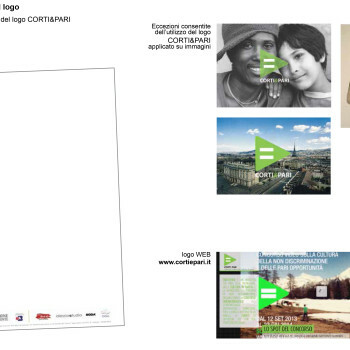 CORTI & PARI aims to promote the dissemination of the culture of equality and the promotion of the principle of non-discrimination by organizing a CONTEST FILM FOR SHORT FILMS (fiction, documentary and animation lasting up to 10 minutes) and EVENTS FOR DISSEMINATION (through the use of award-winning videos) on regional area . 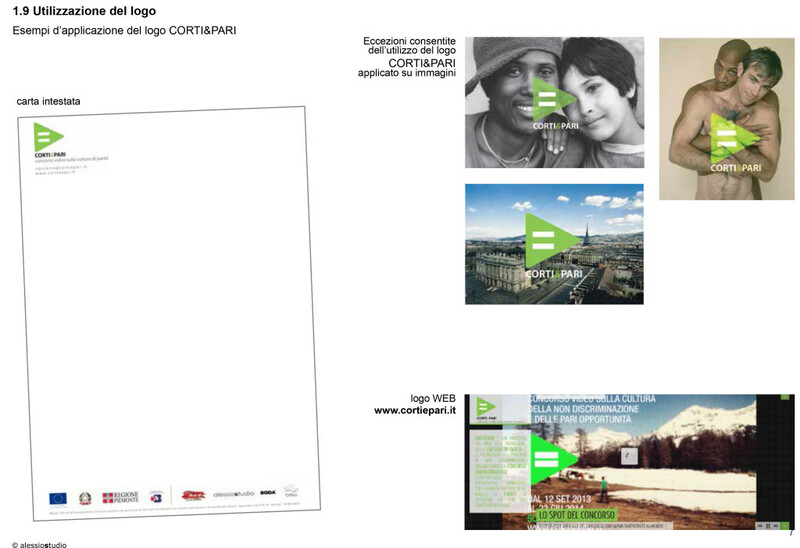 Idea, design and implementation by alessiostudio.